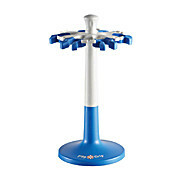 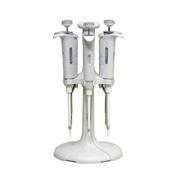 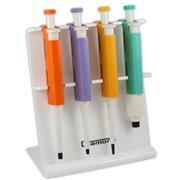 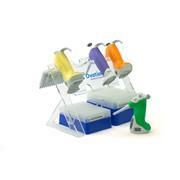 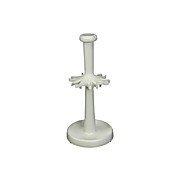 The Ovation Pipette Stand is fabricated from light, easy-to-clean plastic and holds up to 4 pipettes. 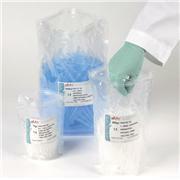 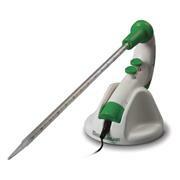 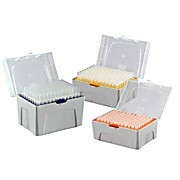 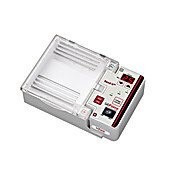 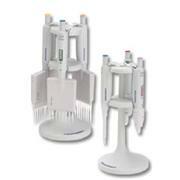 Provides a convenient way to organize your Ovation pipettes, especially in hood applications. 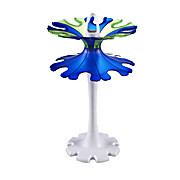 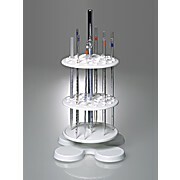 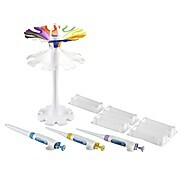 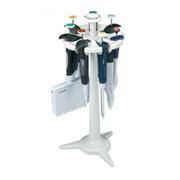 This detachable stand can hold 12 pipettes, 6 on each side, in a horizontal position. 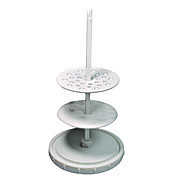 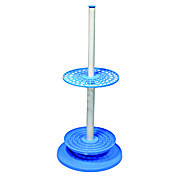 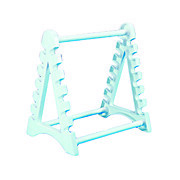 Molded in polypropylene, this autoclavable stand has two sides which are attached to each other with three metallic rods coated with polypropylene. 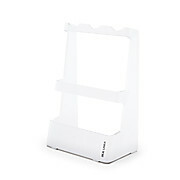 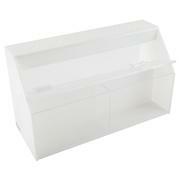 This stand can be easily disassembled for space saving storage. 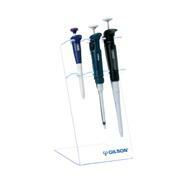 The Diamond pipettor is a cost-effective alternative to high priced name-brand pipettors. 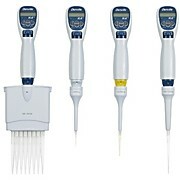 Manufactured for high accuracy and precision, our Diamond pipettors come with a certificate of calibration, a recalibration tool kit and a one year warranty. 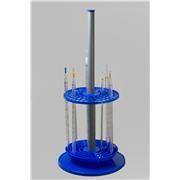 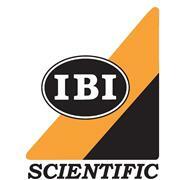 They are calibrated in an ISO 17025 facility. 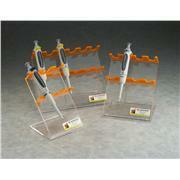 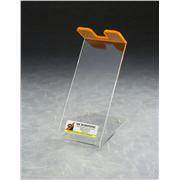 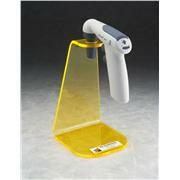 Secure mount for pipettes for easy access when frequently used.